Including return Cathay Pacific flights, luxury 5-star accommodation throughout, delicious breakfast daily, English speaking tour guides, extensive sightseeing and more. per person twin share |	Typically $7,324! 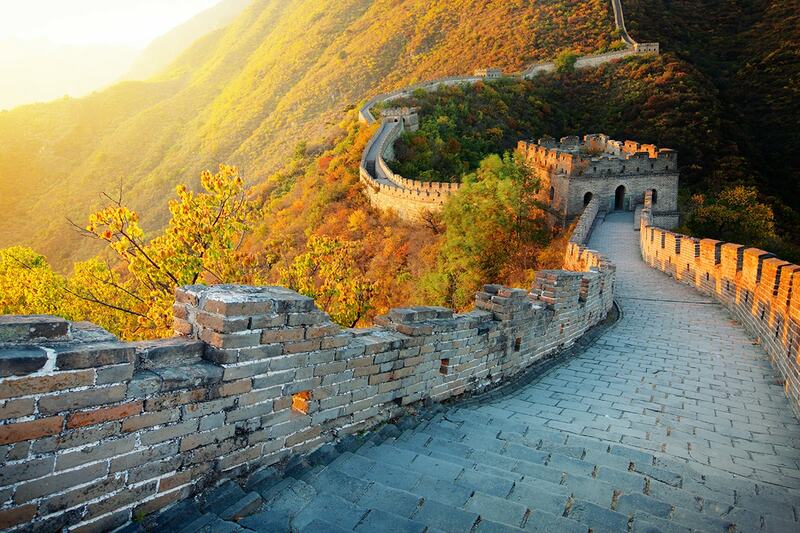 Experience China’s ancient cities, architectural wonders, fabulous palaces and exquisite gardens and temples in comfort and luxury on this 13 day China tour. Your journey begins in the capital city of China, Beijing. 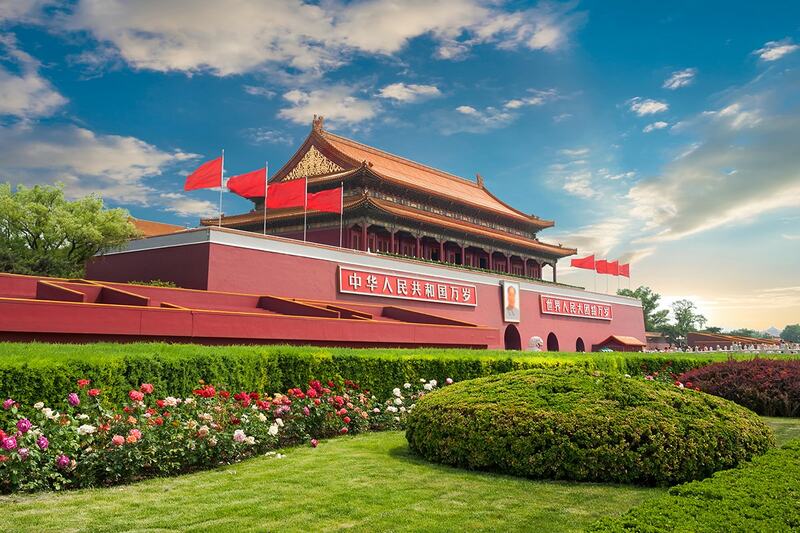 Visit Tienanmen Square and the incredible Forbidden City before witnessing the most iconic site in China, The Great Wall. 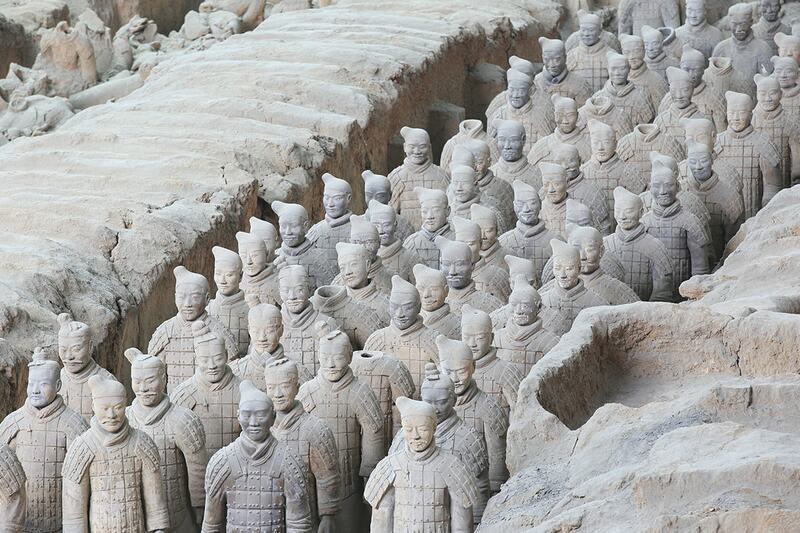 Travel by high speed train to Xi’an where you will see the Terracotta Warriors in all their glory. Onward to Suzhou and Hangzhou before spending time in Shanghai, embarking on a cruise down Huangpu River. 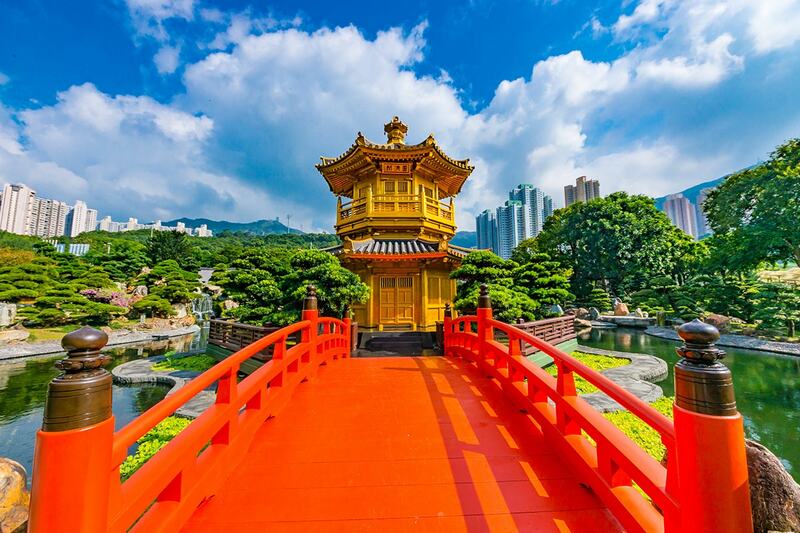 Enjoy some time in Hong Kong where you can explore, shop and eat to your heart’s content before boarding your Cathay Pacific flight home to Australia. Your package includes return flights with Cathay Pacific, 5 star accommodation, breakfast daily, airport transfers, in-depth sightseeing and much more. 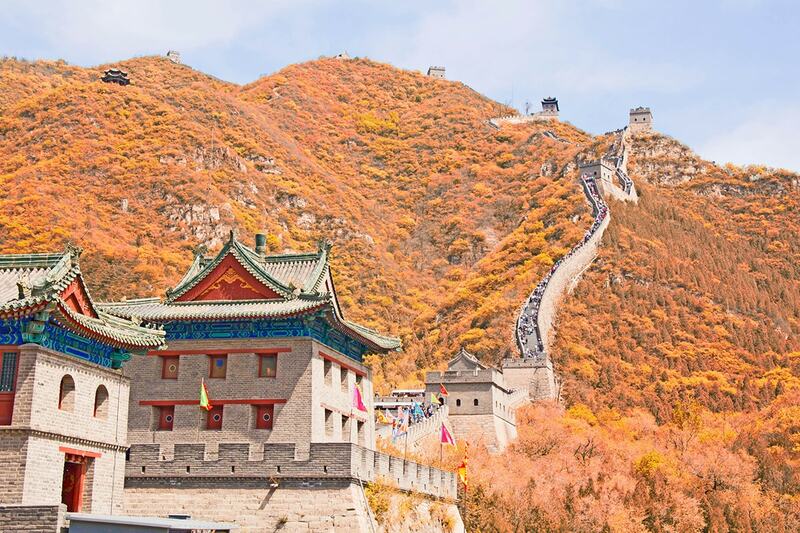 Also, don’t forget there are plenty of optional tours to choose from, which can be booked directly with your tour guide to enhance your experience of China even more! See full list of Inclusions here. Today your China holiday begins with an international flight to Beijing. Upon arrival you will be warmly greeted by our representative and then transferred to you hotel where the rest of the evening is at leisure to relax after your flight. Your journey begins in the capital city of China. First we will head to the centre of Beijing, Tiananmen Square the second largest public square in the world! After, continue to the incredible Forbidden City, imperial palace complex and the residence of Chinese emperors from the Ming through to the Qing dynasties. The Forbidden City was declared a World Heritage Site in 1987 and is listed by UNESCO as the largest collection of preserved ancient wooden structures in the world! Next, visit a fresh water pearl exhibition, a very famous Chinese accessory. Optional Tour (additional cost applies): The Golden Mask Dynasty, tonight, enjoy a live show that incorporates dancing, acrobatics, some magnificent costumes and one or two surprises A show you shouldn’t miss while you are in Beijing! Optional Tour (additional cost applies): Traditional alleys Hutong and Shichahai tour with dinner. 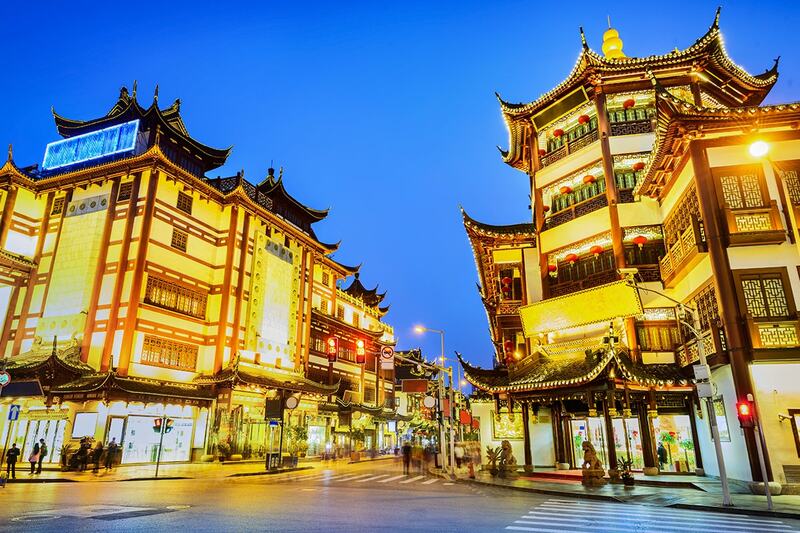 There are many residents reluctant to move from their beloved hutongs, and many have been converted into boutiques, teahouses, and restaurants. After breakfast, we learn about the history and development of traditional Chinese medicine (TCM) in Tong Ren Tang, the largest Traditional Chinese Medicine producer in the world. 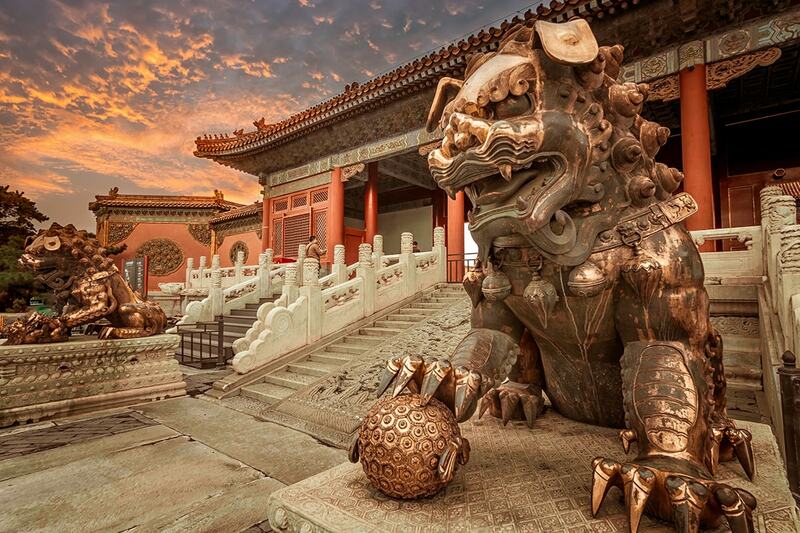 Xian, the ancient capital for more than a thousand years. Today we visit one of the must-see attractions in China, the Terracotta Warriors, thousands of life-size, hand-molded army figures buried with China’s first emperor, Qin Shi Huang. Then you can find terracotta soldiers which are still made today in a Terracotta Warriors Factory. 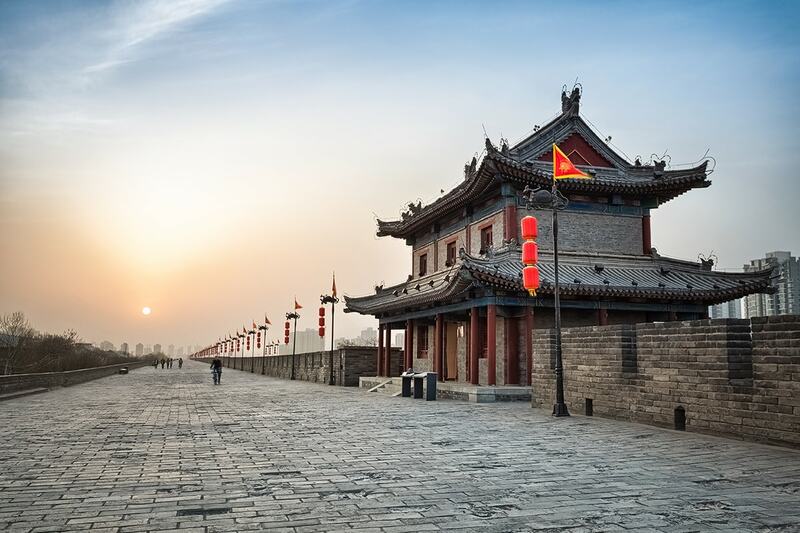 Later stroll on the beautifully preserved Ancient City Walls that enclose Xian’s old town. Optional Tour (additional cost applies): Tonight enjoy dumplings and a performance of Tang Dynasty dancing show. A wonderful performance of the ancient music and dance, is a must when you visit Xian. 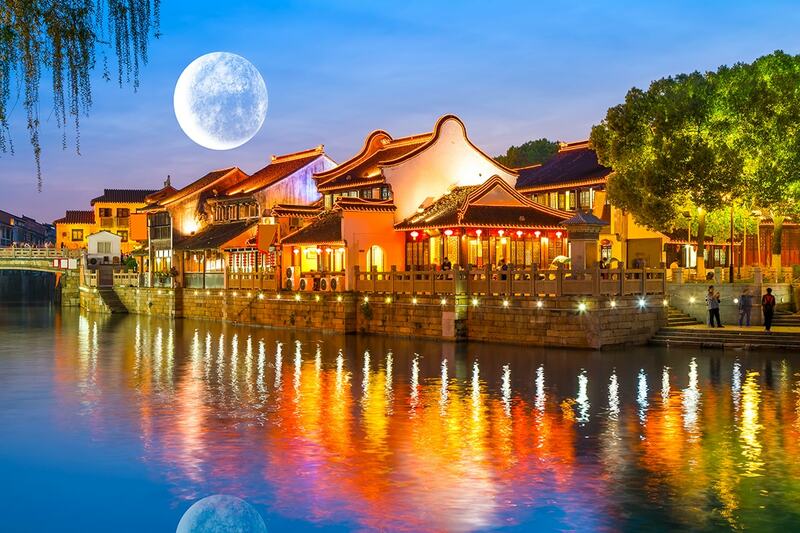 Ride on the High-speed train to Shanghai and then continue to Suzhou also known as “Venice of the East”, known for its canals, bridges and classical gardens. Visit Shantang Street, experience Chinese water town, one of the most famous water townships in China, followed by a visit to old street. 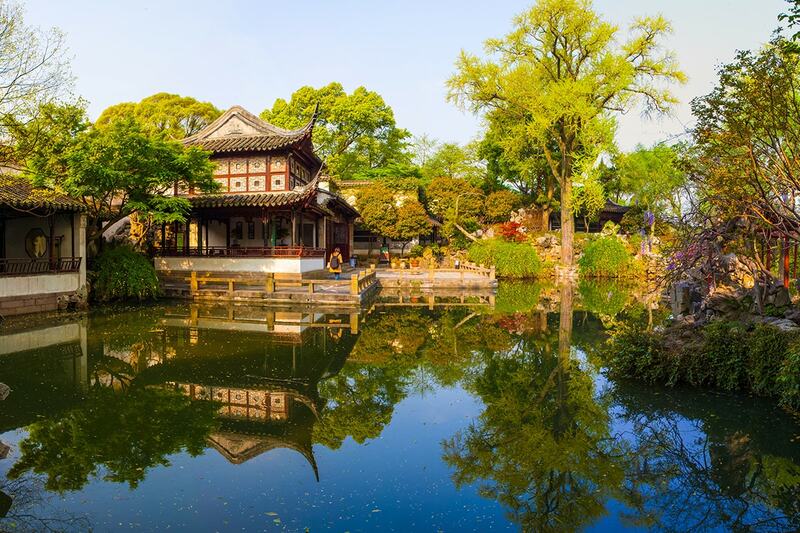 This morning, relax in Lingering Garden, a renowned classical Chinese garden. Then visit a local Silk Spinning factory for an insight in to the history of Chinese silk manufacturing. 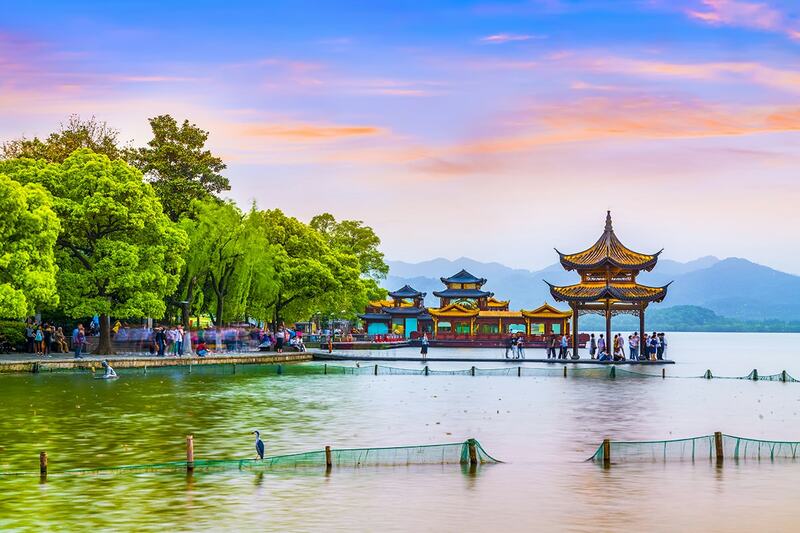 Finish today’s activities with a Boat ride on West Lake, enjoy the beautiful scenery that surrounds you and has inspired famous poets, scholars and artists since the 9th Century. Taste the famous Chinese Green Tea – Dragon Well Tea in a Tea Village this morning before we travel to Shanghai. 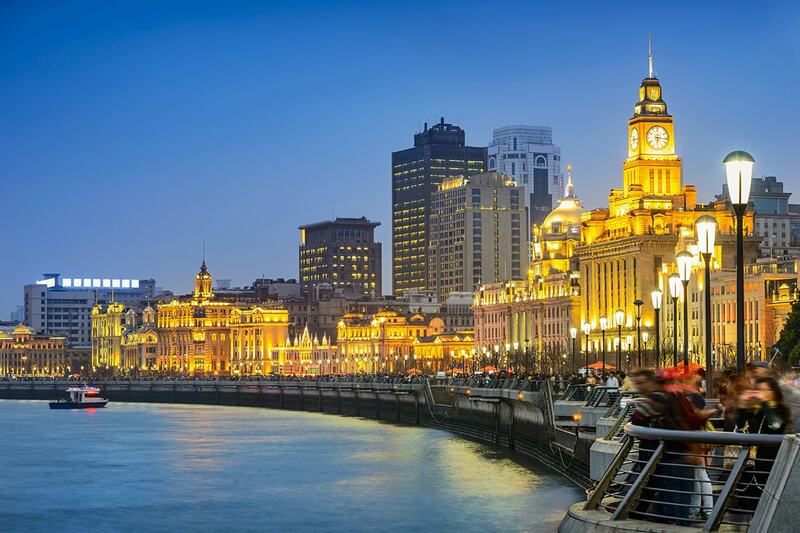 Upon arrival in to this metropolis and financial city, spend some time strolling along The Bund. Then visit City God Temple, the temple’s surrounding area and vicinity is a large commercial district that hosts an array of shops, restaurants, teahouses. Optional Tour (additional cost applies): Tonight, another show you shouldn’t miss: ERA “The Intersection of Time” a captivating combination of Chinese history, mesmerizing martial arts and incredible special effects. This morning, we visit the museum of ancient Chinese art, Shanghai Museum. 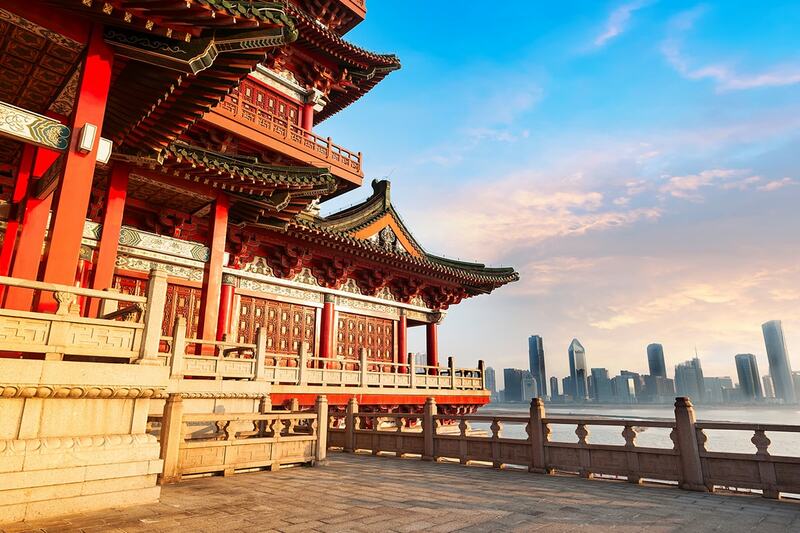 Then the rest of the day is free at your leisure to explore Shanghai, alternatively join an optional half day tour of Shanghai followed by a Huangpu River cruise. Optional Tour (additional cost applies): Half day tour of Shanghai followed by the Huangpu River on a panoramic cruise. Enjoy the view of the river veiled in the glittery neon lights on its banks. Today we Fly to Hong Kong, on arrival in Hong Kong, the gourmet and shopping paradise of Asia, you will be transferred to your hotel where the rest of the day is at leisure. Today is free at your own leisure to explore, shop and eat your way around Hong Kong. 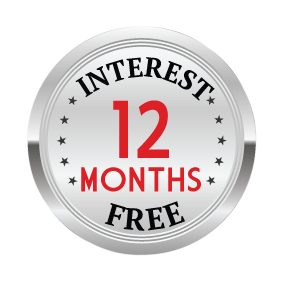 A deposit of $1,150 per person are due at the time of purchase in order to secure your date. $800 per person in addition to the twin share voucher.